Today we delivered the newlyconstructed play shop for the Year R's at Berrywood school in Hedge End. They are going to have a lovely surprise after their Easter Holiday. If any other schools or playgroups in the area want something similar contact us at info@eastleighmensshed.co.uk. What have we been building lately? 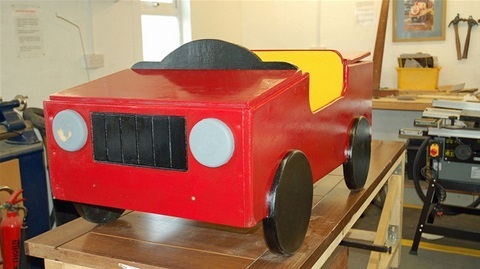 So the Mystery is now over, We Built five of these large Toy Storage Boxes for the Year R Playground at Berrywood School in Hedfe End. we also adapted a wooden workbench for them. Unit 39, Park Hall Business Village, Longton, Stoke on Trent, ST3 5XA. 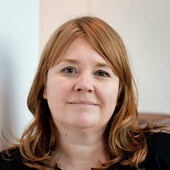 Manchester Metropolitan University received funding from Age UK Cheshire to undertake this research. When people hear the word shed, they may think about a rickety wooden building at the bottom of a garden crawling with spiders, filled with old paint tins, a lawnmower and out-of-date weedkiller. It has also been associated with the term “man cave” – a space where a man spends time on his own, tinkering with junk or avoiding his partner. 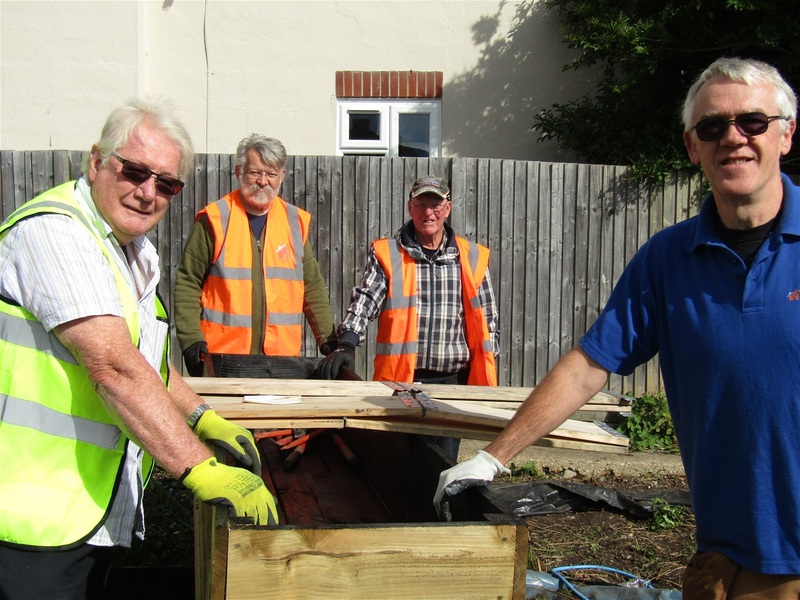 But our new research found there was more to the humble shed than meets the eye – mainly thanks to a revolutionary social programme which is fighting loneliness. Loneliness is a key challenge for contemporary times and while it can be experienced by people of any age, it can impact older people particularly. The number of people over the age of 65 who live in the UK continues to increase and 3.6m older people live alone. Age UK found that for many older people their main source of activity is watching television. 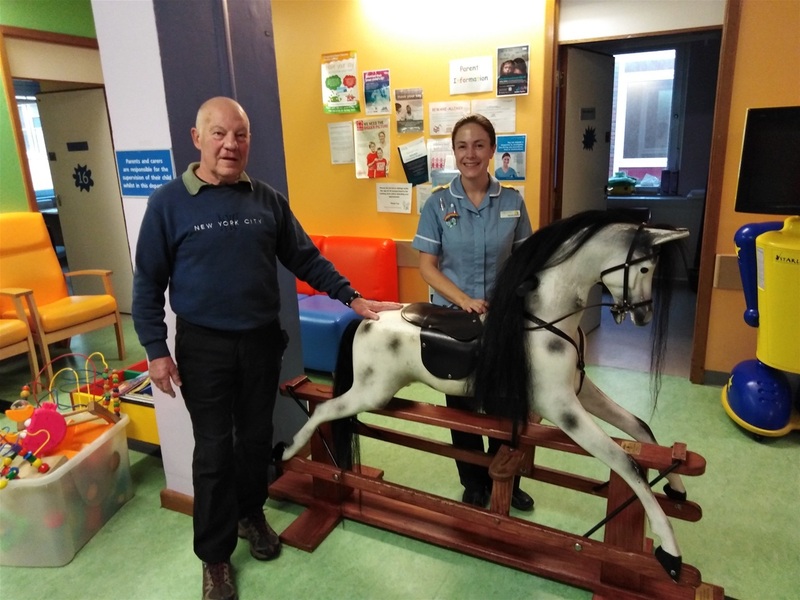 While many older people look forward to retirement and have the resources and social connections to enjoy their leisure time, there are others who face loss of social support, changes to living arrangements, and a decline in physical and emotional well-being. Loneliness can be as a result of retirement (voluntary or forced), becoming unwell or the death of close friends or a spouse. Older men are more at risk of loneliness. The impact of feeling isolated or lonely has been compared to obesity and increases the risk of a decline in cognitive abilities and reported anxiety and depression. 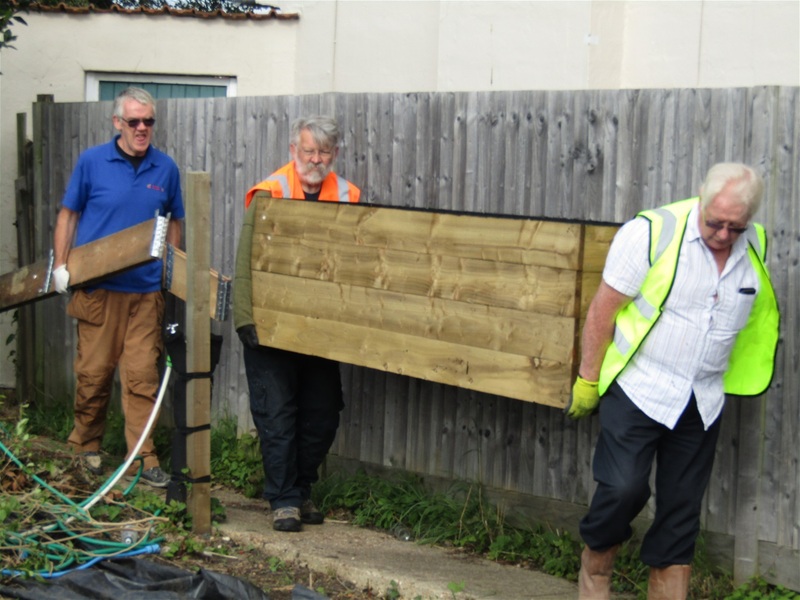 Men’s Sheds is a social programme which aims to help provide community spaces for men to boost emotional and physical health. 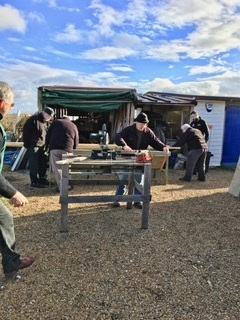 Originating in Australia in 1998, Men’s Sheds is now a global programme with hundreds of projects across the UK, Canada, Ireland, Denmark, Australia and the US. The sheds are usually workshop spaces but can also be in garages, portable cabins or other community buildings. 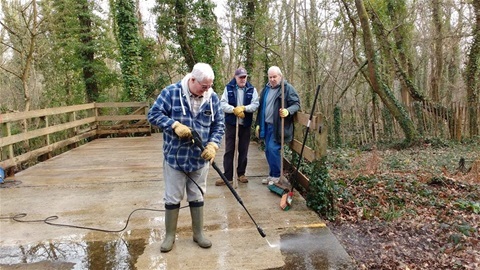 They provide a space for men to make things or do other leisure activities and are about meeting other men with similar interests, sharing skills and knowledge. We interviewed 20 men who attend Men’s Sheds in Cheshire and spoke with ten of their family members. We also collected survey information about the men’s physical and emotional well-being in July 2017 and six months later. Our research found that going to the sheds has led to new friendships (described by the men as camaraderie) and a sense of belonging. It gives me a good boost knowing that I have helped somebody in return and not only just in return but helping people and putting a smile on their face and when they say thank you, that means more than anything in the world. It saved me from an early grave … I was in a right state and this was good for me. 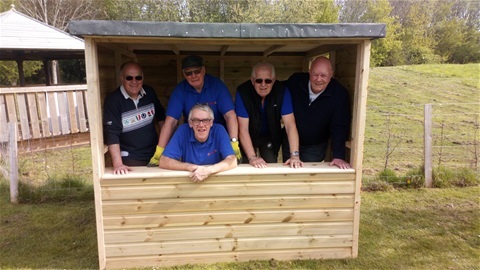 Men’s Sheds is an example of a community based health and social care intervention that improves men’s physical and emotional well-being by providing a space to meet new people, share stories and learn new skills. They play a valuable role in enabling men to live happier and healthier lives for longer and should be a part of what Lisa McNally – the Director of Public Health for Bracknell Forest Council – calls a “well-stocked community”. 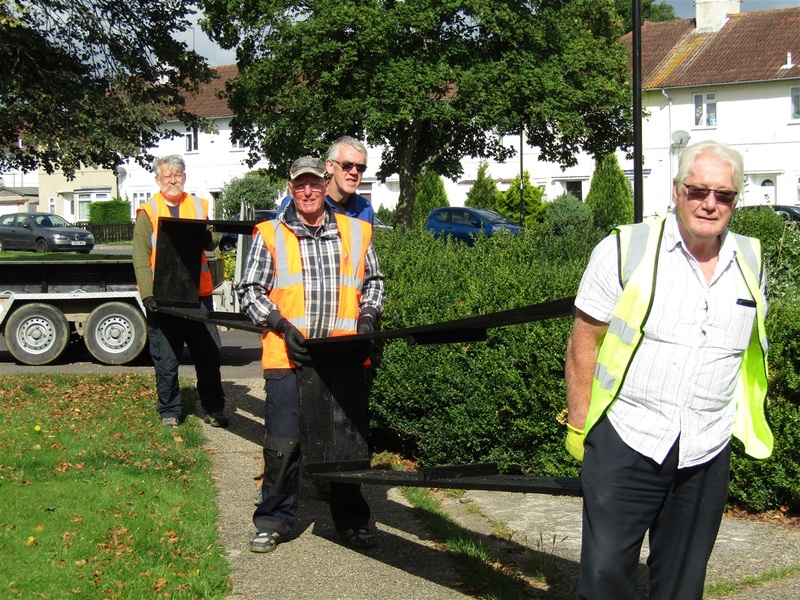 Many of the men were referred to the sheds programme by their wives who were either concerned about them or needed some space for themselves. 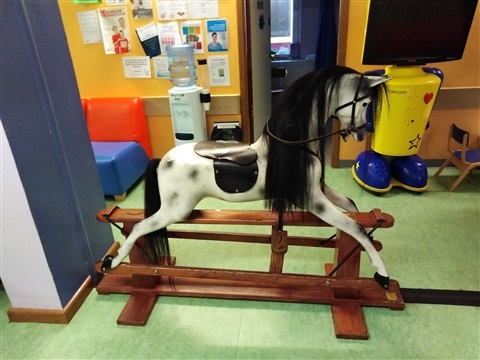 However, some of the men were referred by health and social care professionals in a similar way to social prescribing (where health and care professionals refer people to non-clinical services such as swimming clubs, gardening activities or art groups). The debate is raging about how to fund quality social care for older adults. Now the new Cabinet Minister for Health and Social Care, Matt Hancock, has promised £4.5m to set up social prescribing schemes as a different way of supporting people who are lonely. Investment is needed to provide a wide range of specific interest-based community activities for older adults. Loneliness is a key challenge for contemporary times, particularly in the context of the increasing number of older men who live alone or feel socially isolated after retirement. Programmes like Men’s Sheds can offer a solution. Let’s hope Matt Hancock has a shed of his own and can see past the spiders and the lawnmower. The Conversation is a non-profit. Help knowledge-based, ethical journalism today. Last Wednesday saw our friends Southern Timber Frames deliver the IBeams and Sheet material for our new workshop roof, 25 Beams and 36 sheets of T&G OSB, and there were only five of us there to unload it. as it was late in the day it was all stacked up and left for the night, on Thursday the team in atttendance managed to get more than half of the IBeams in place. 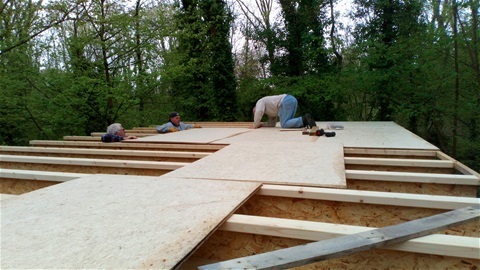 Then on Monday Bryan, Trevor and Johhny carried on with the work managing to get some of the OSB installed as well. We are just hoping for a break in the weather on Wednesday and Thursday to try and get the job finished, so that we can get the roofing contractors in fit the felt. 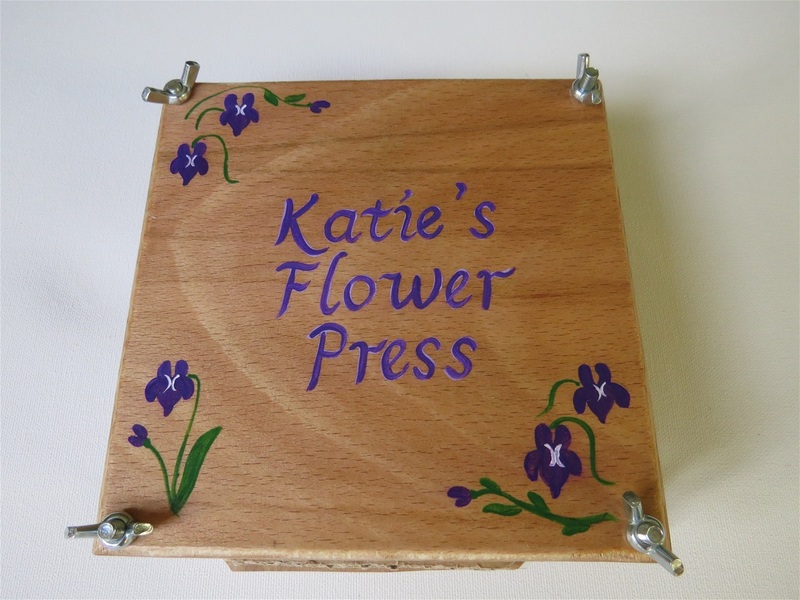 Sarah an artist from Winchester recently asked if we could produce some flower presses for her? This is what we have done, she will now decorate and personalise them, she aslo does the same with bedroom door plaques. 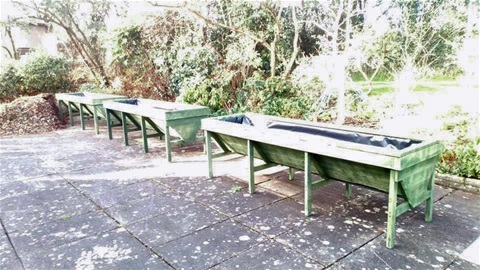 This week the team have been busy building some large Trough style planters for the Countess Mountbatten Hospice. this is a place close to the heart of our Vice Chairman Brian who reguarly gives up his spare time to volunteer around their gardens and also as a host for first time family visitors. 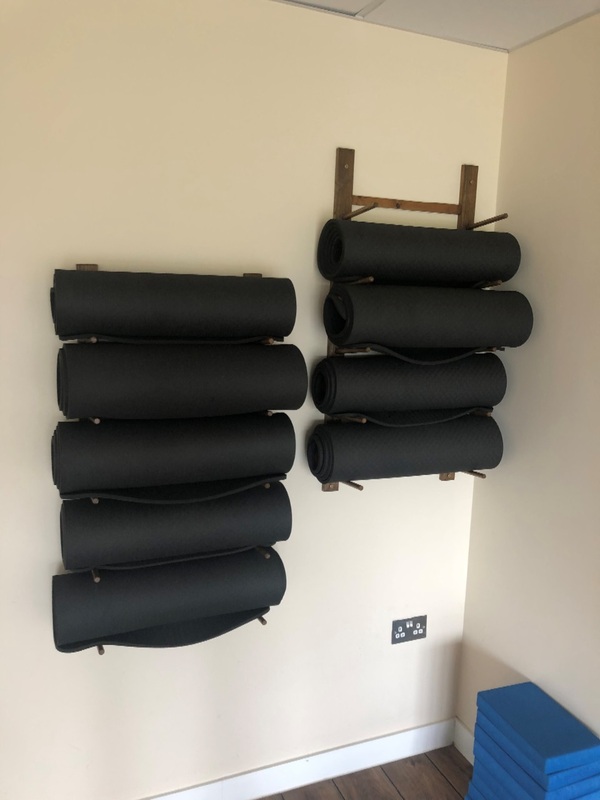 Today we sent a three man team to Berrywood Primary School, to replace a rotten wooden surround to one of the bamboo trees, it now looks good with it's new deck surround. meanwhile back at the shed the guys were giving the school car a fresh coat of paint, should be ready for its MOT tomorrow. Chris and Ken are working on the EBC info board and Graham with his electrical repairs. 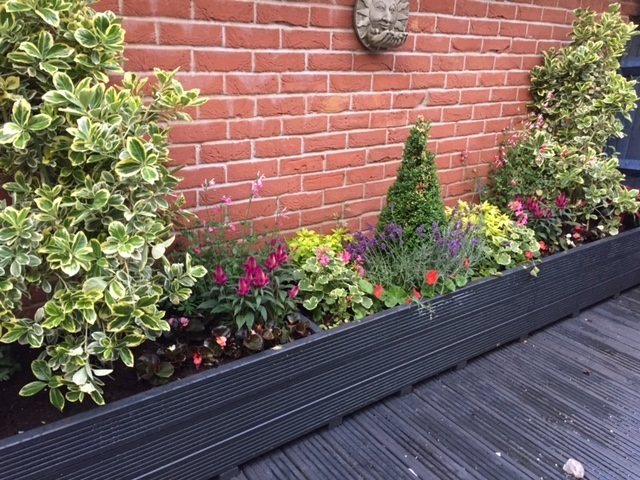 more commissioned projects to be completed tomorrow and next week including raised beds and a woodstore. 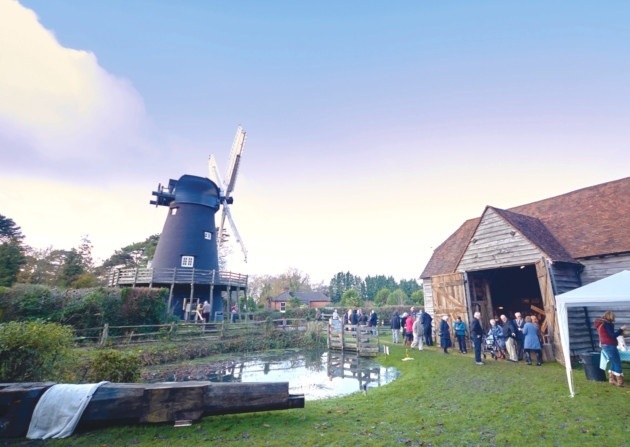 For the past two Fridays, we have had a team working at Bursledon Windmill, the inside walls needed a fresh coat of Lime Wash. so armed with disposable boilersuits and paintbrushes we have managed to finish the whole building all five floors in a couple of sessions. Well done to Johnny O, Neville, Bruce, John B, Trevor and Andi. Do you have bare spaces in your garden, we can help you to fill them with our bespoke planter service. 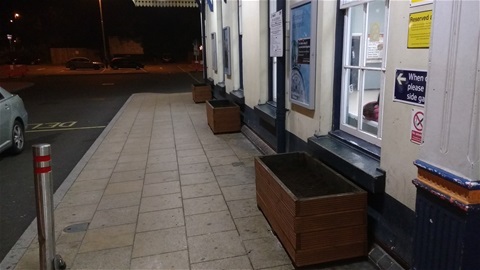 We will build any planter of you choice, any size and from a variety of materials to suit every pocket. What a good evening 3 Rivers had last night at Chandlers Ford Station. They had a steady stream of visitors and passengers come and partake in some seasonal food and drink, which helped to promote the work of the partnership at the station. A competition was run to name the new wooden train planter on the old platform, with the winning name of “Fordy” being picked randomly out of a box. Well done to Julie, who came up with this fitting name, and we shall be sending her a prize in the New Year. 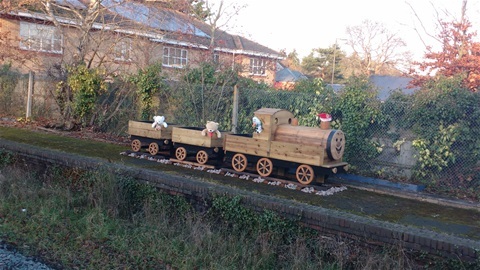 She has also started us thinking about putting spring bulbs into the planter in the next few weeks to start bringing the train into its proper use!